Buy Cheap Walther 2259141 Mach Tac 2 Machete |ReplicaAirguns.ca | New Website! The Mach Tac 2 is a high powered machete with incredible punch packed into a nice design with all the quality you have come to expect from the Walther name. The overall weight is 22 ounces with an openwork design. 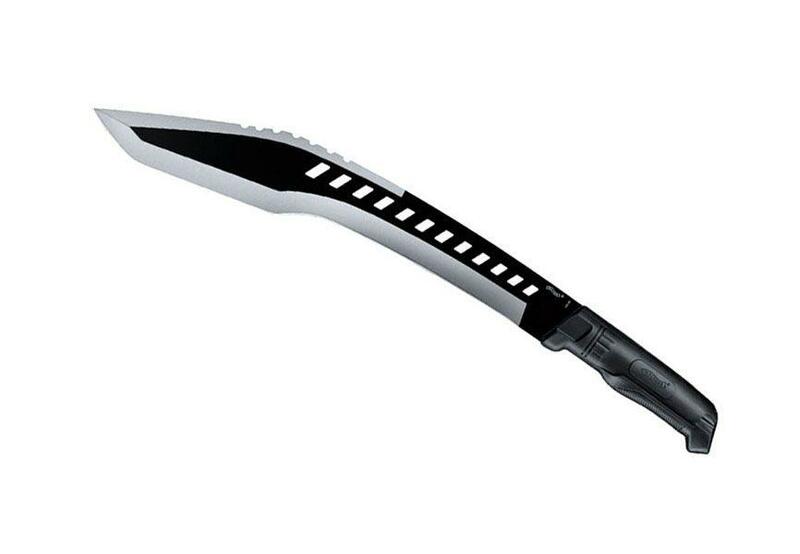 The blade is housed in a synthetic grip.